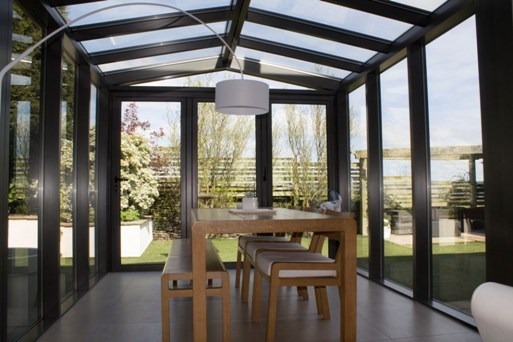 Clearview aluminium windows and doors were called by a gentleman in York who had ordered some aluminium bi-folding doors three months ago by another manufacturer and supplier, but hadn’t yet received his doors. After hearing of his dilemma Clearview informed him that we could get the same specification of doors to him with a lead time of around 10-15 days. Mr Pearse cancelled his order with the previous supplier and placed a new order with Clearview. 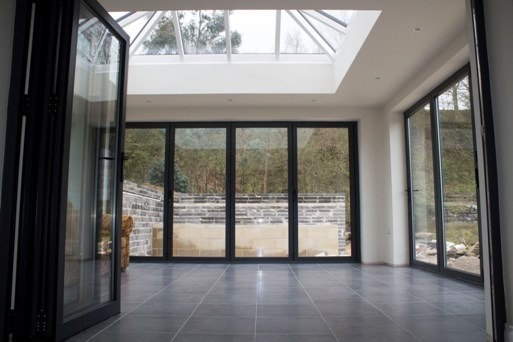 He ordered Clear View’s Schuco bi-folding doors, one of the world’s leading suppliers of large-scale glass constructions and sliding systems. 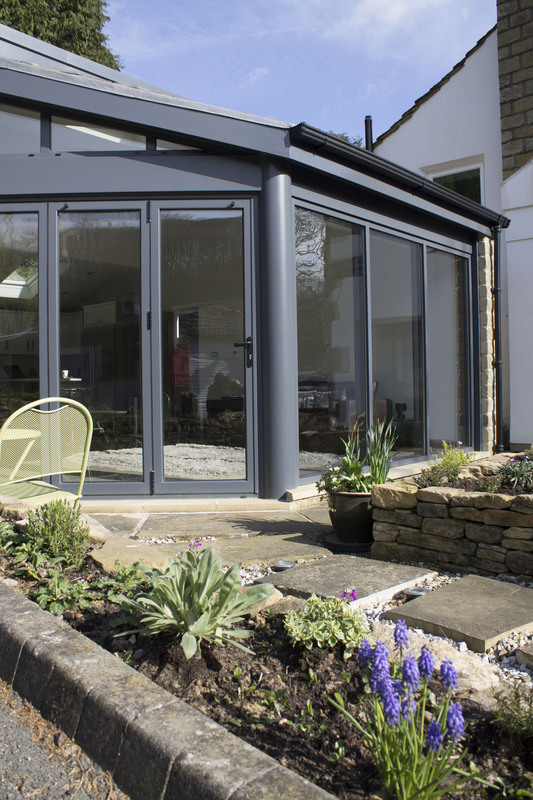 The three doors, and 4mm toughened outer, 20mm argon filled cavity, 4mm low-e inner high efficiency glass, were delivered and installed in the proposed time. As promised, Clearview manufactured, delivered and installed the bi-folding doors in the agreed time. Shortly after the completion of the project, Mr Pearse contacted Clearview to express his delight with the product, service and installation. ‘Just a quick note to say that my bi-folding Schuco doors have now been fitted. I would like to thank you for all of your help and advice throughout the process. 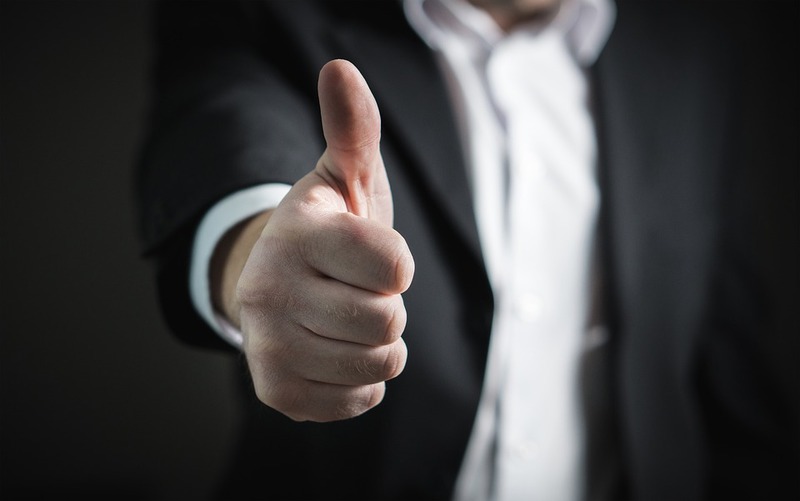 You have been a fantastic company to work with, providing great levels of personal service. This was matched by the fitting guys who were courteous, clean and tidy and really efficient – the whole job only took 4 hours. After living with the doors for a week now I can say that they are brilliant – really flexible, great looking and really warm. As you know we were let down by another company so I can honestly say you have restored my faith and confidence in the industry.